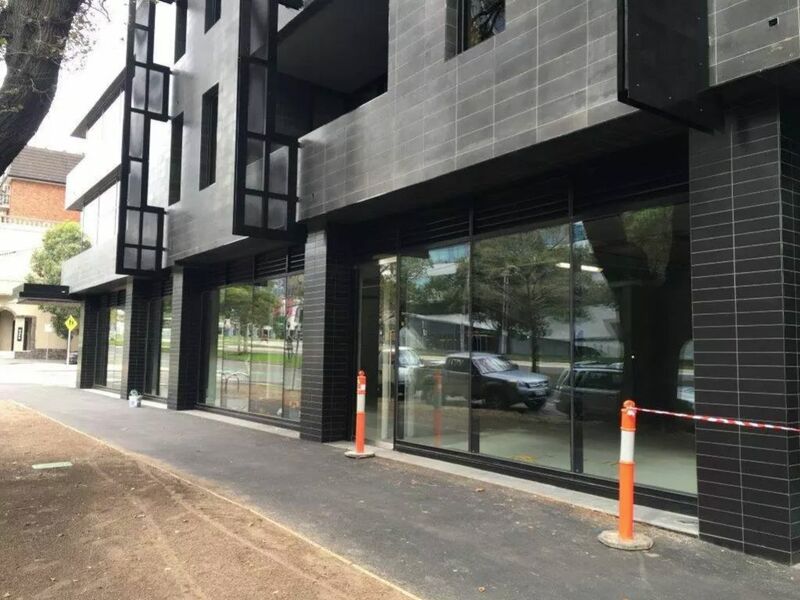 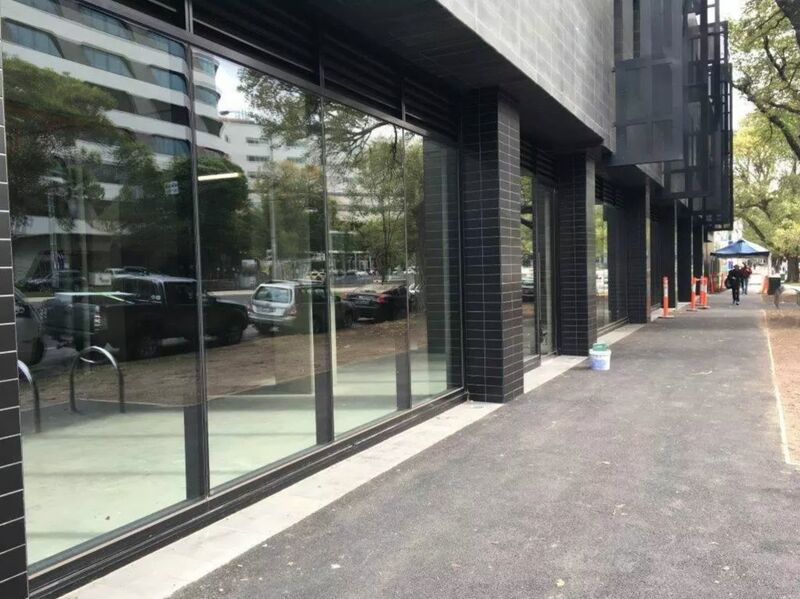 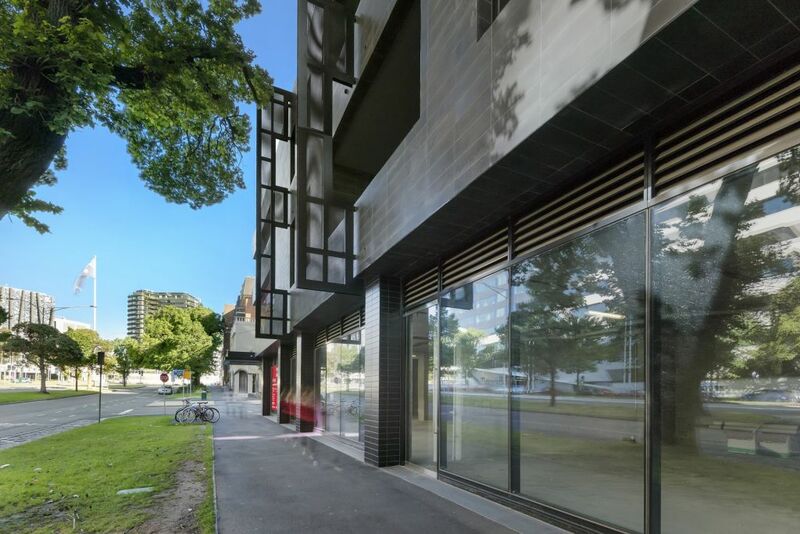 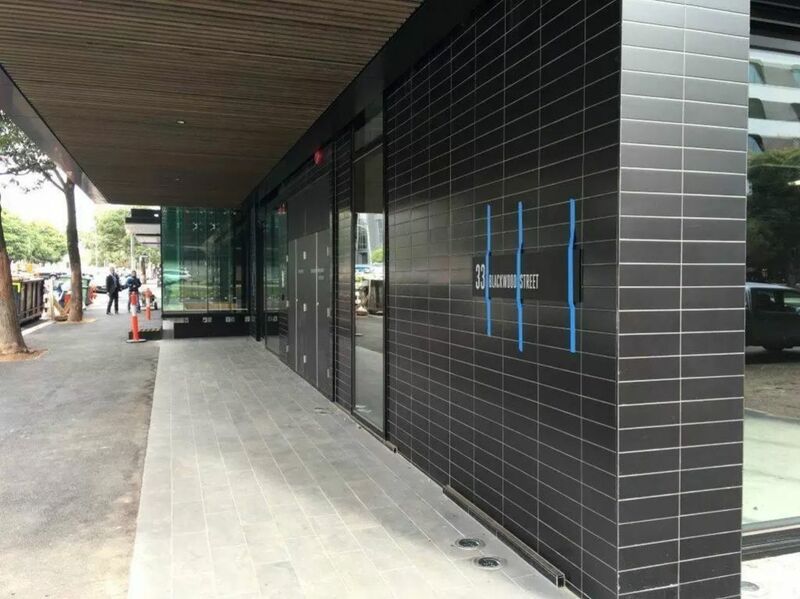 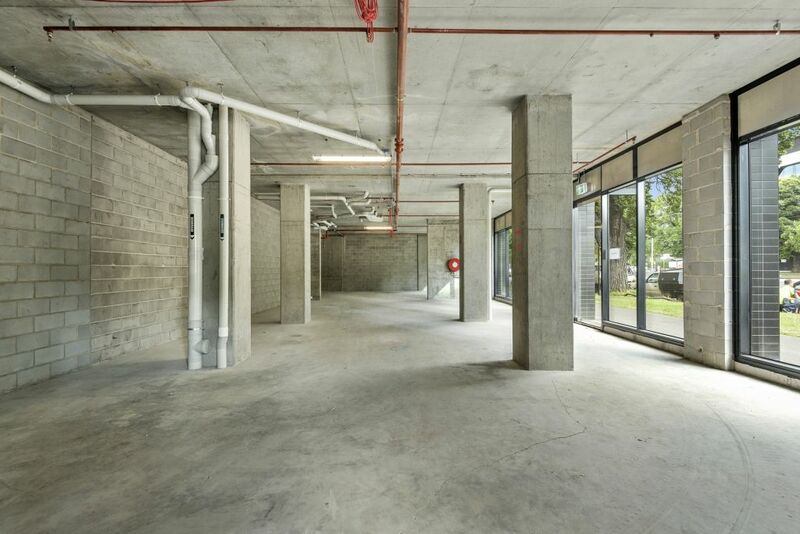 Offering a rare opportunity to secure prominent retail space, located within a brand new mixed use development and directly across from The Royal Melbourne Hospital. 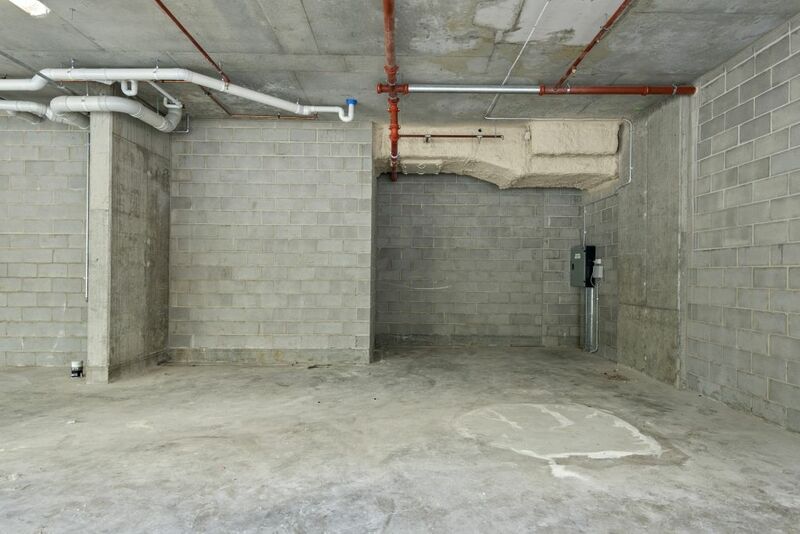 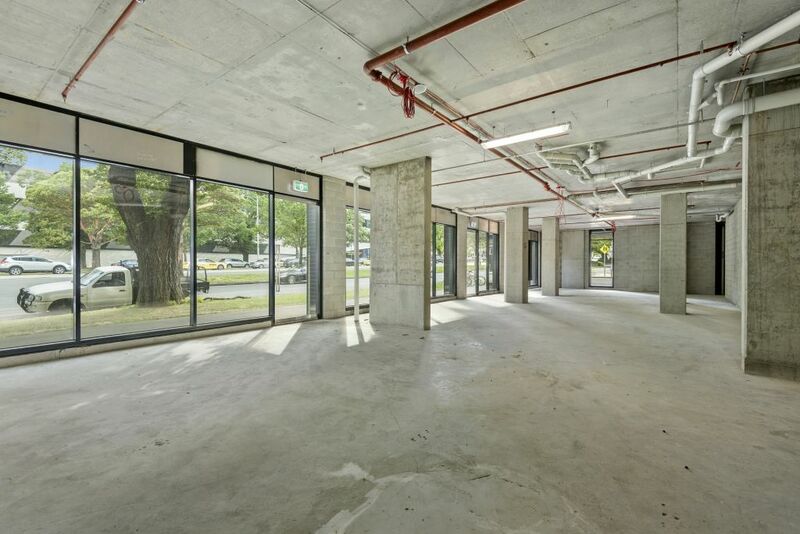 Expansive Ground Floor tenancy suitable for a variety of uses, including retail, medical/consulting, or offices. 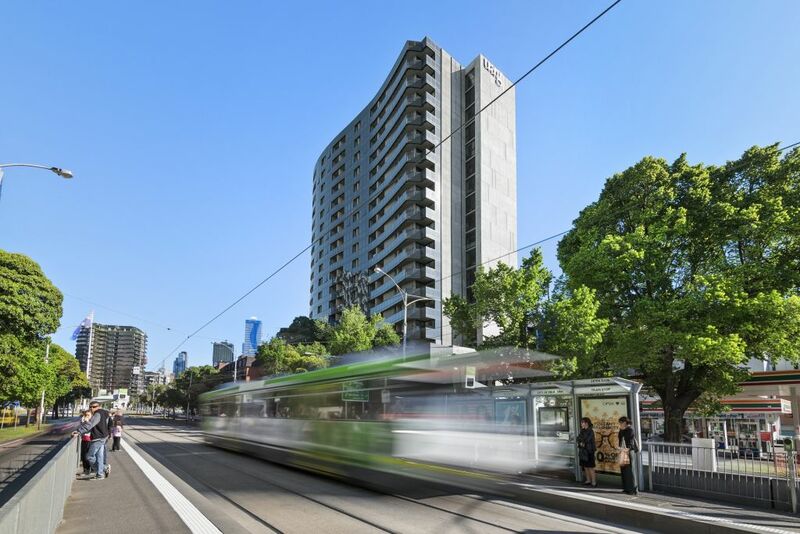 Primary demographic includes thousands of medical staff, visitors and immediate residents in the high-rise exclusive North apartment development.